Formerly Supply Contracts, Supply2Gov was born from BiP Solutions’ passion to provide a best in class service to businesses of all sizes. Supply2Gov not only delivers precision public sector contracts, exclusive supply chain opportunities and market information we now exclusively provide a “pay as you grow” model. 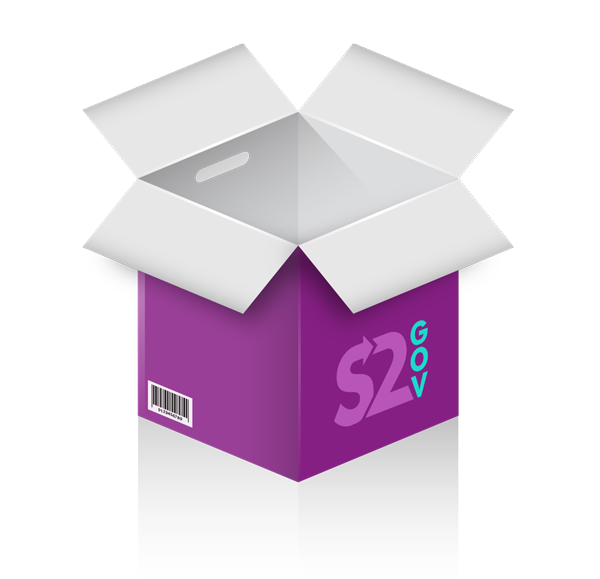 Supply2Gov is the only service in the market to provide a monthly payment option – giving businesses a no risk, scalable, cost effective option to drive business growth. We publish more UK and Republic of Ireland contract and award notices than any other provider in the market. You can have peace of mind knowing that you’ll never miss a single relevant opportunity. Which means you can spend your valuable time winning new business – not looking for it. Already winning with the public sector? You may be interested in our sister service – Tracker – the leading provider of procurement intelligence that can help you to grow your share of the public sector market. Visit the Tracker website here.